An institute of higher learning… creating tomorrow’s leaders. Learning Preventive Maintenance through Product and Technical Training. 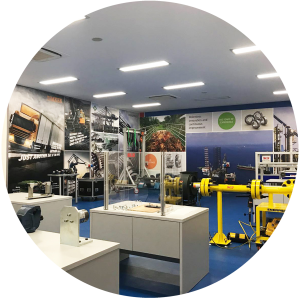 SLSAcademy believes that by transferring and sharing know-how, skills and experience through trainings, seminars and conferences, it benefits our business partners and SLS. Be it individuals or organisations, SLSAcademy develops greater potential and awareness to improve the industry for higher progress. Together, we can achieve higher goals and establish milestones. 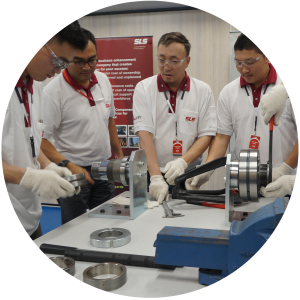 A team of well-trained maintenance staff who understand the proper handling of bearings and mechanical components helps companies save cost by preventing unforeseen failures of machines, planning in advance scheduled downtime. It prevents urgent purchase of replacement parts and prolonged breakdown of machines.